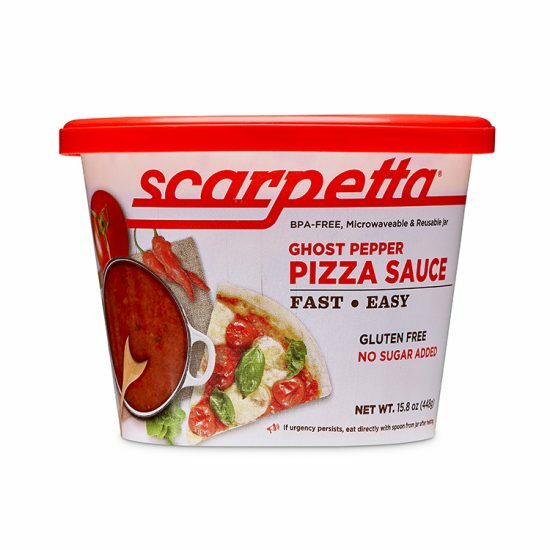 Confidence in our craft is the special sauce we bring to the table. 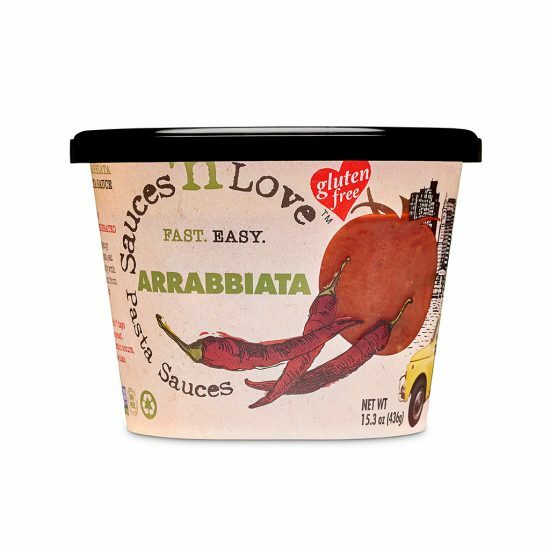 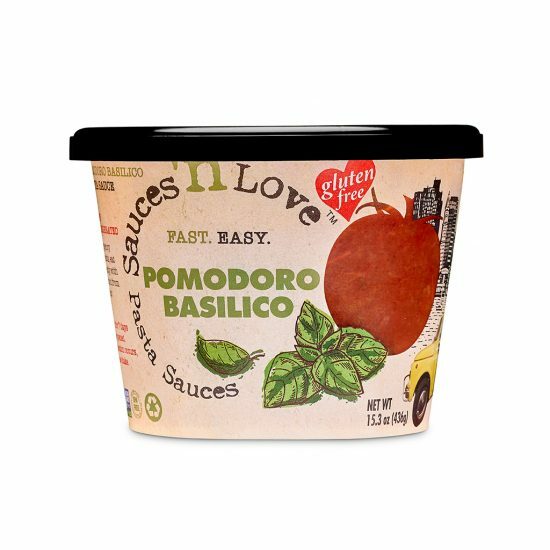 At Sauces ’n Love, we know other sauce makers cannot provide their customers with the traditional Italian, fresh, and homemade flavors we promise and deliver. Since 1999 we have been making homes warmer, fresher, healthier and more delectable. 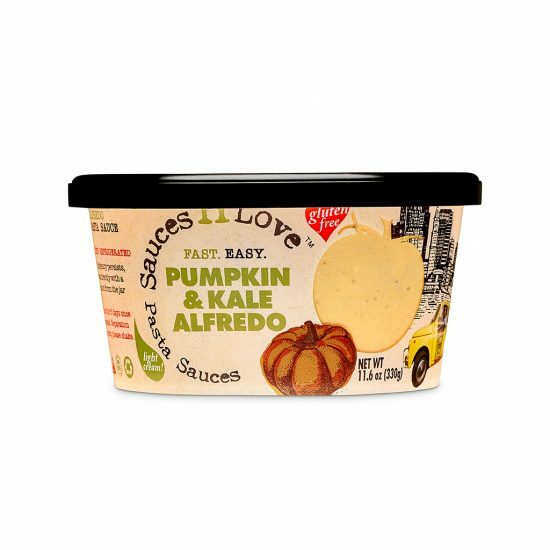 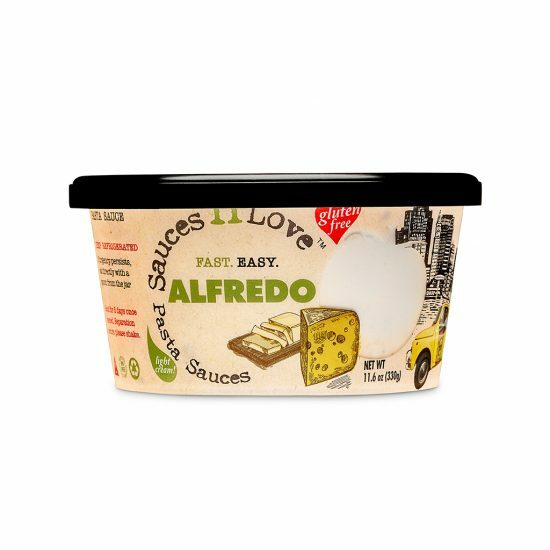 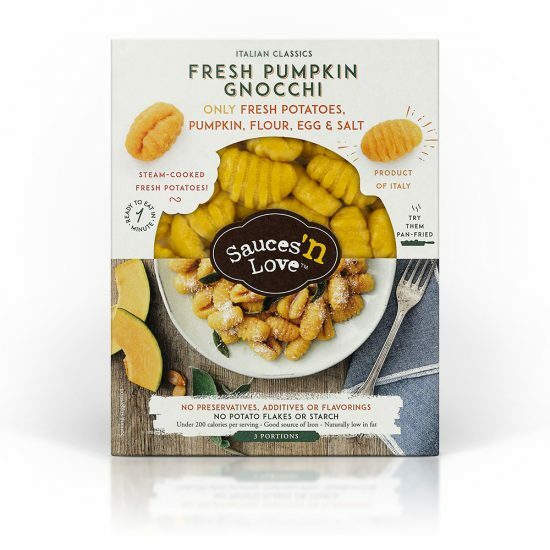 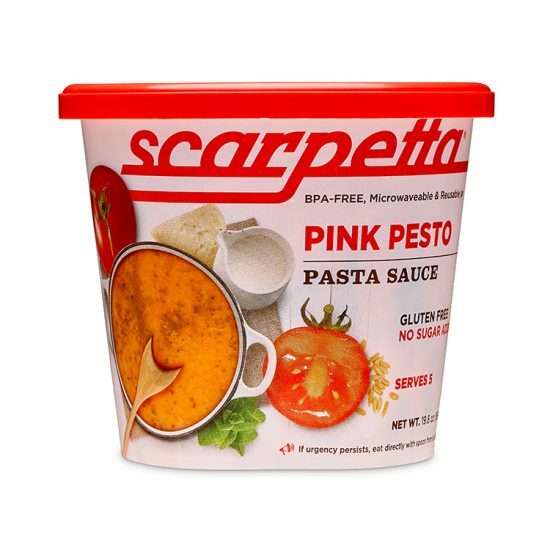 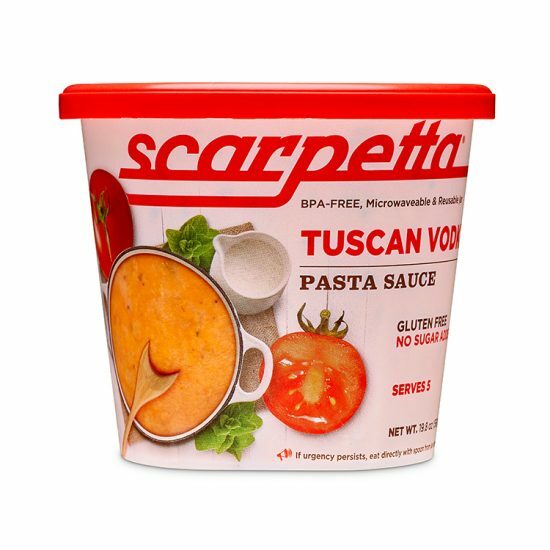 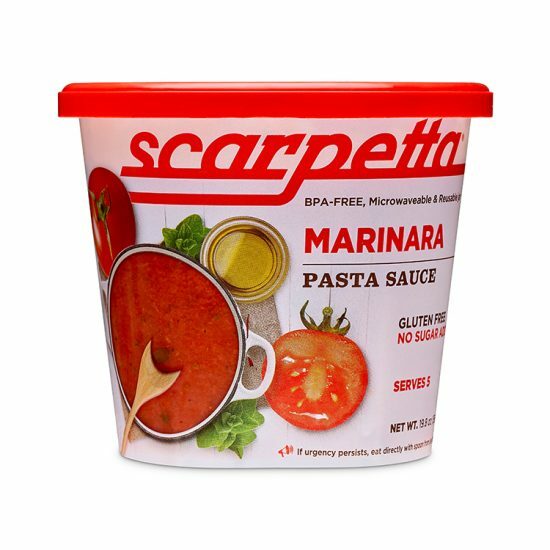 The sweet and savory taste of our sugar free, gluten free and vegetarian sauces, pastas and dips are sure to satisfy everyone in the family. 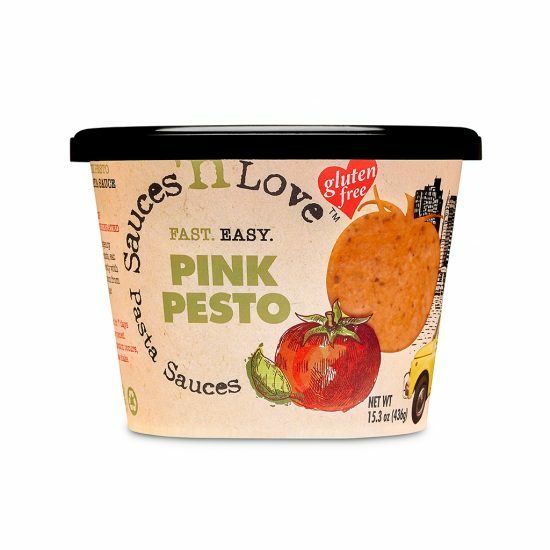 At Sauces ’n Love we pride ourselves on a guarantee of freshness because we know it makes our product stand out from any other sauce in the store. 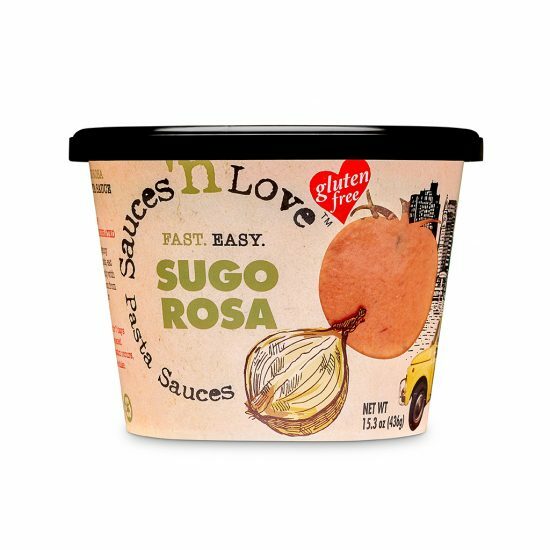 Our refrigerated sauces are sugar free and incredibly delicious. 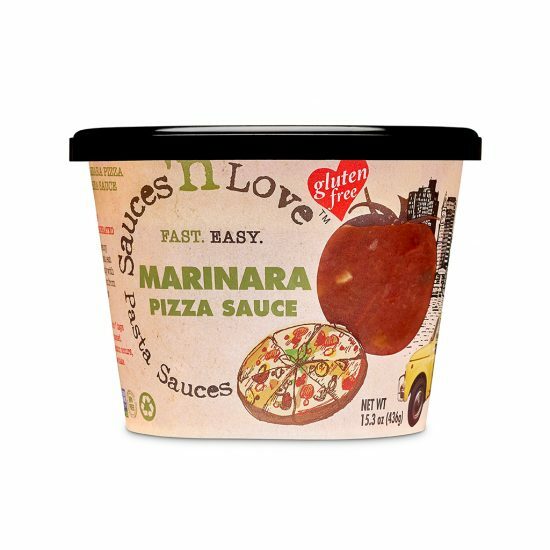 There’s no sacrificing freshness or quality in our shelf-stable sauces. 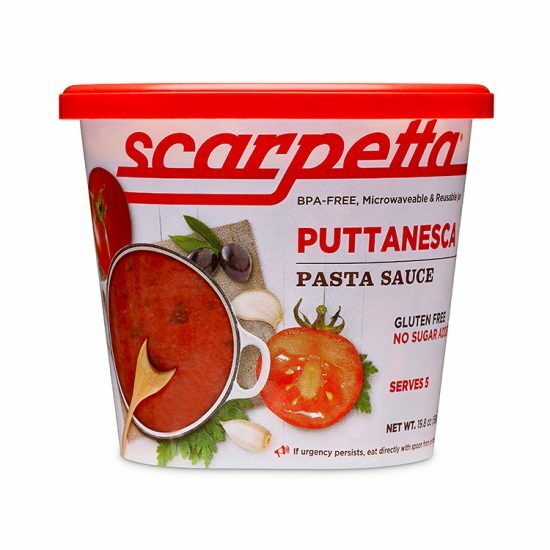 Even though they are not refrigerated, we ensure the same unique ingredients and high quality culinary experience. 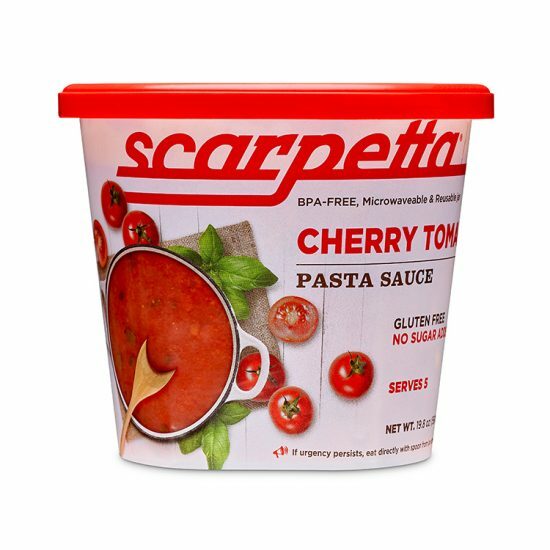 They are also available for purchase online on Amazon.com. 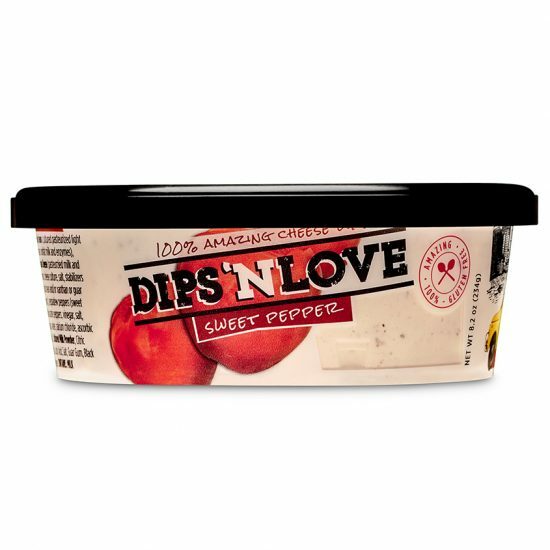 One of Sauces ’n Love’s newest lines, our fresh cheese dips bring a natural spin to flavors we adore. 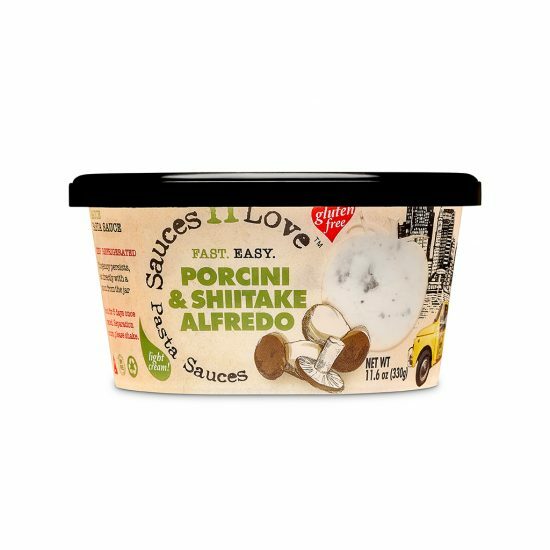 For starters, we don’t use any mayo! 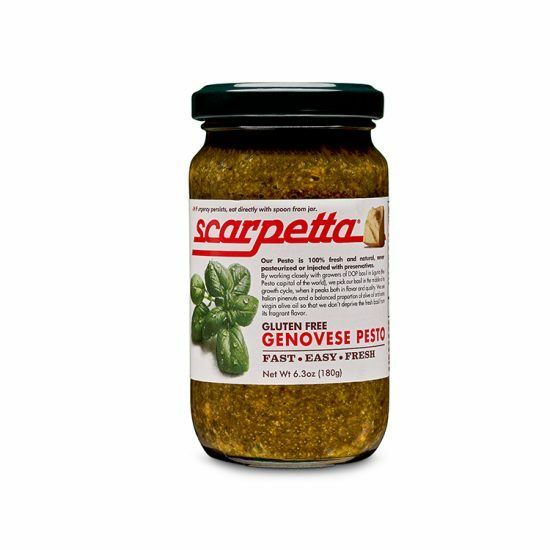 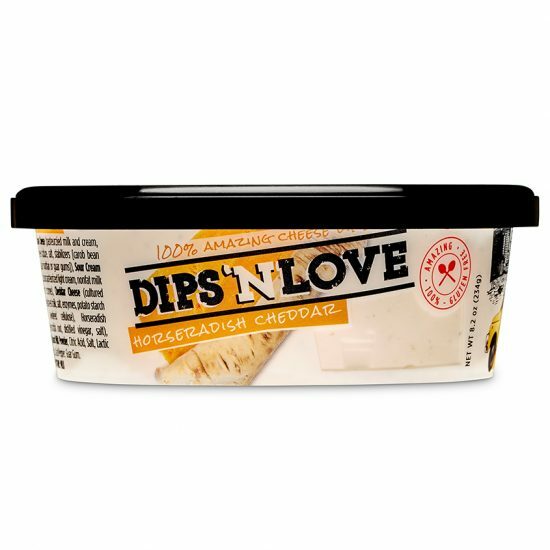 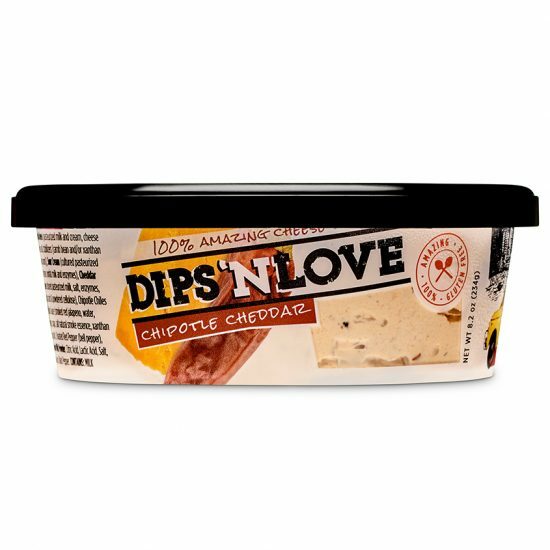 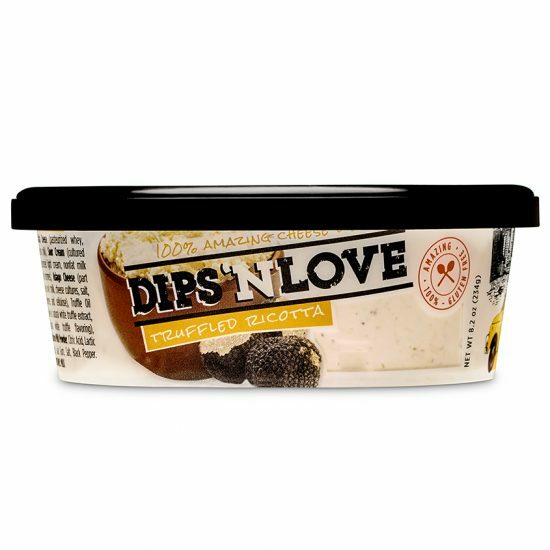 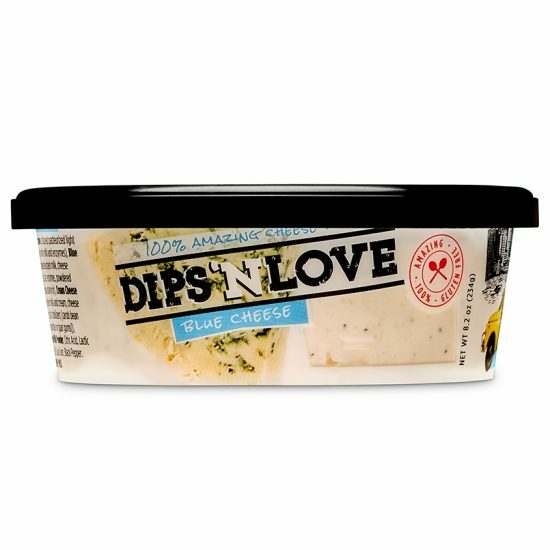 Sold fresh in the refrigerated section of the finest grocers, Dips ’n Love will illuminate taste buds and expectations. 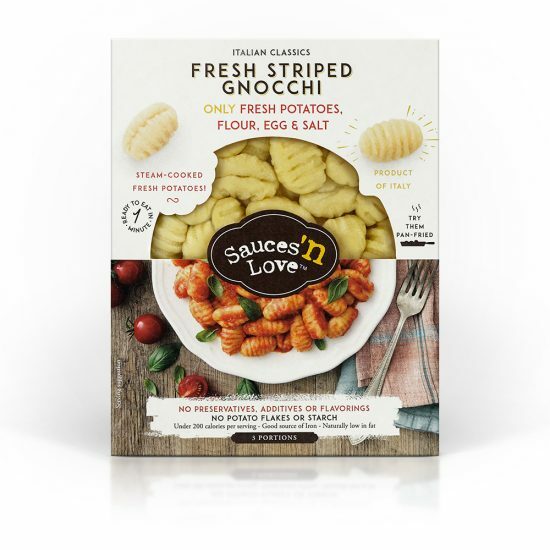 Striped Gnocchi keep the Italian tradition of only using authentic and fresh ingredients. 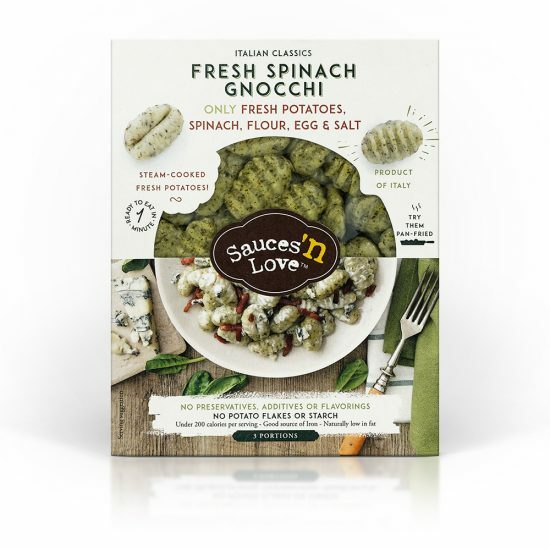 We are proud of our Gnocchi; made out of 100% fresh and real potatoes!